Are you part of that teenage population who is so conscious about their health? Are you just the active type of teenager who wants to workout and sweat all those extra fats away? 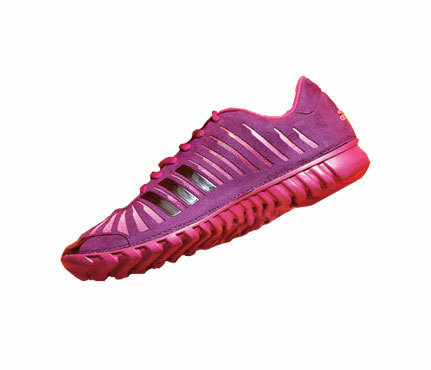 If yes, then these workout shoes are for you! Of course, this article is for you, too! The flexible rubber sole on the Fluid Motion is your buddy if you love to boogie. This pair of shoes is best for the dancing divas or for those teenagers who like to sweat it out through dancing. 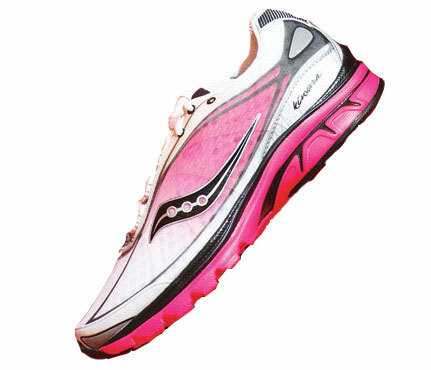 The soles are so flexible and the shoe is so light-weight that you wouldn’t think you are wearing training shoes. The mesh in this shoes also makes it so breathable, thus making this pair really a good fit for dancing – and not for running! Although they are made of high quality and can be considered as durable, they are not durable enough for the grind of running! A sculpted cup inside the Gel-Landreth 6 hugs heels tightly to help you feel supported. If you are the kind of teenage who goes for a regular jog, then this Gel-Landreth 6 is for you. 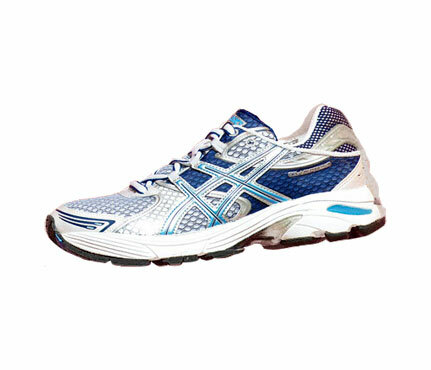 It comes with a feature that enhances the foot’s natural gait from heel strike to toe-off. Other features and benefits of this pair ensures that you get the best jog you could ever have in your teenage life – and beyond. You never have to worry about have sore feet and toes afterwards. Just make sure that you get the right fit! The ProGrid Kinvara is lightweight, without bells or whistles—you’ll feel as if you’re running barefoot on the beach. The Saucony Women’s Kinvara 3 Running Shoe offers a sleek design along with comfort and fit features to keep you going strong mile after mile. The Kinvara 3 has a breathable upper with FlexFilm construction for a lightweight fit and memory foam heel pods for extended support. Available in a range of fun color patterns and in both men’s and women’s sizes, the Kinvara 3 is the ideal training companion. Who says sneakers are just for jeans or shorts? Don’t you know that a good footwear to match those sassy and lively look is a simple pair of sneakers? Hi-cut sneakers or the normal casual sneakers are perfect with creatively embellished dresses or normal, plain dresses of your choice. What is even great with these sneakers is that it works both for long dresses as well as mini dresses. Sneakers give more support than flip-flops or wedges. To top that, it adds a fashionista point to a normal wear. With sneakers, you are sure your feet are still in good shape even after a long and tiring day. Fancy frock dresses and sneakers do not necessarily imply a laidback look, but rather a simple yet adorable look for young women. 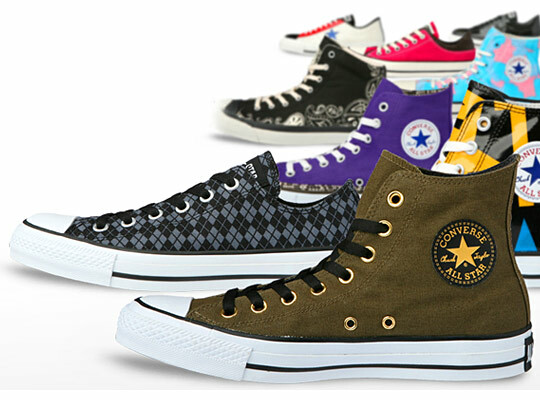 Let’s take a look at the sneakers offered by Converse. This white Converse casual sneakers pair perfectly with an off-white embellished mini dress covered with a jean blazer and a tophat. The look screams simple, but when you look at it from afar, it is elegant, stylish, and sweet all at the same time. It gives young women the sweet sixteen and innocent look. This type of look is perfect for the summer season. Another outfit you can sport with your Converse hi-cut is a simple plain dress, like the one in the photo. Mix and match the colors of your dress with the color of your Converse, tidy up your hair, put a little and light makeup and you’re off to go. Lastly, you can wear an elegant and formal dress, like the one in the photo. Rock formality with your old Converse pair!